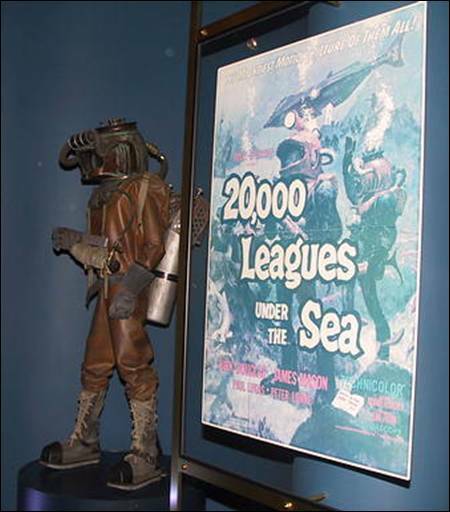 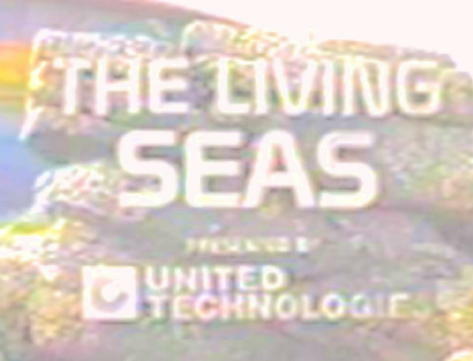 In Florida, Disney’s LIVING SEAS EXHIBIT features some LEAGUES memorabilia. 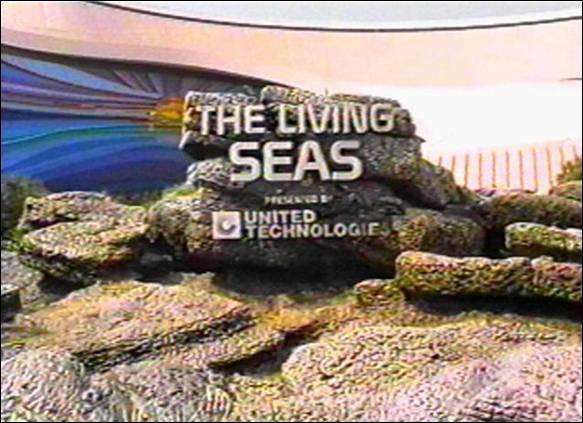 Sign near the entrance to the pavilion. 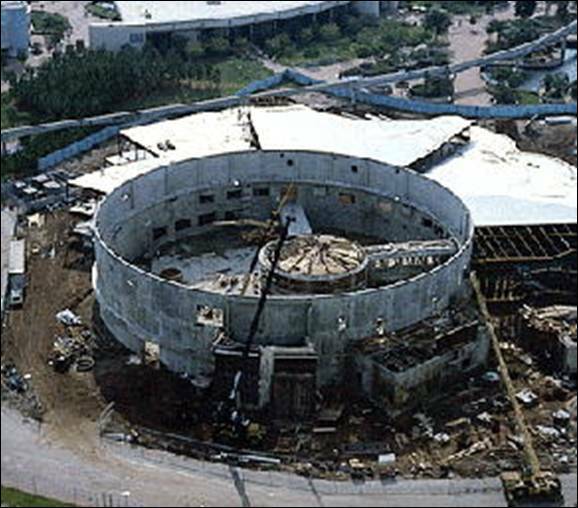 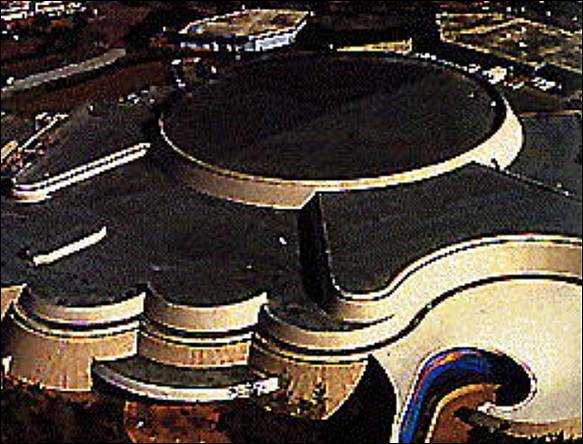 Aerial view of the pavilion under construction. 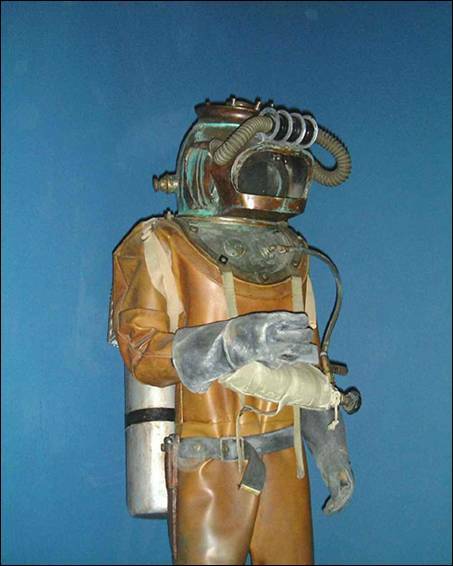 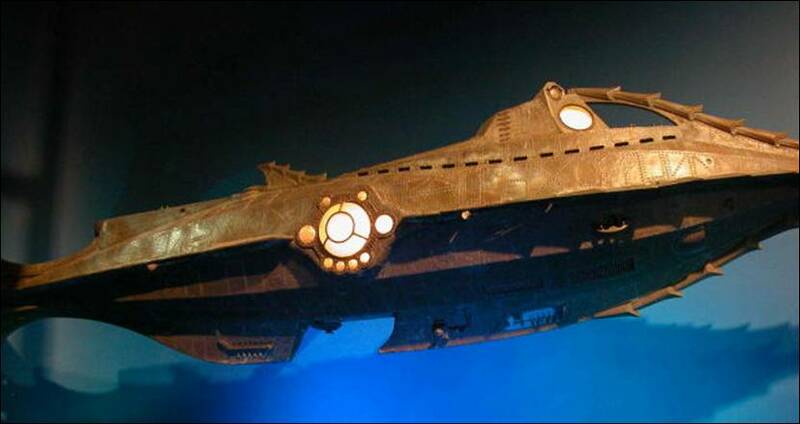 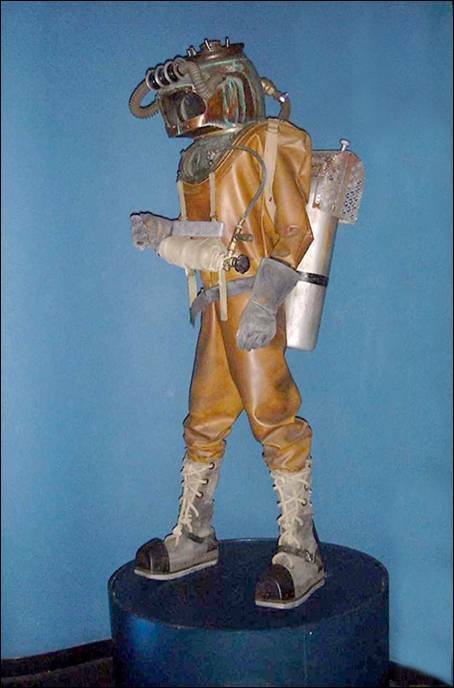 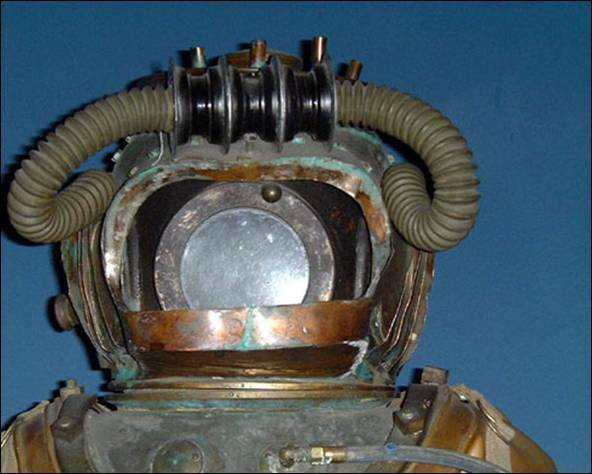 Non-functional replica of the 20,000 Leagues Crew Diver suit.